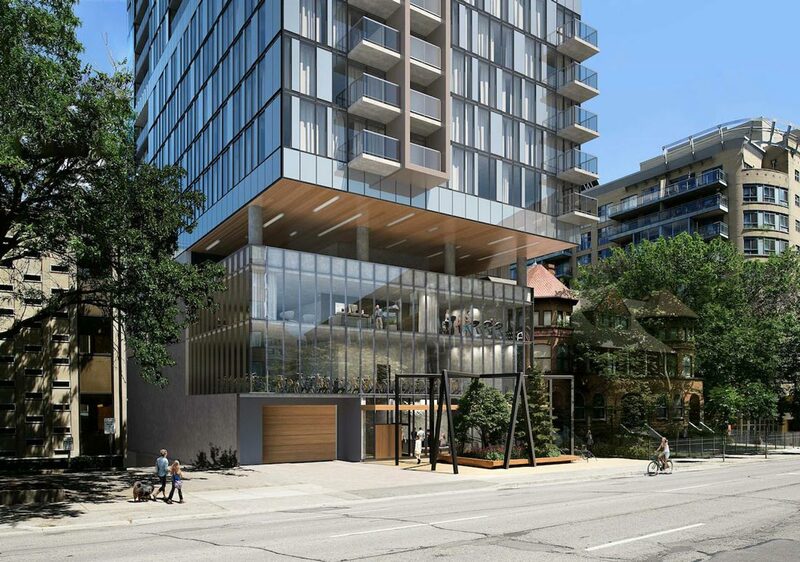 The 36 storey condo will be located midway between Dundas and Gerrard streets on the east side of Jarvis. 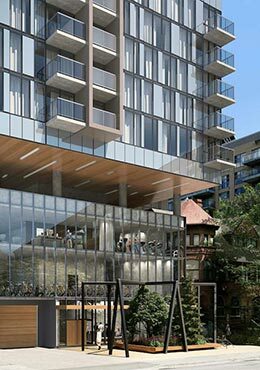 Designed by Core Architects and located in Toronto’ most walkable neighborhood this building will feature 352 units including 14 studios, 224 one bedrooms, 97 two bedroom, and 16 three bedroom condominiums. From the lobby of 295 Jarvis, almost 50 Ryerson University buildings can be accessed in less than 5 minutes. 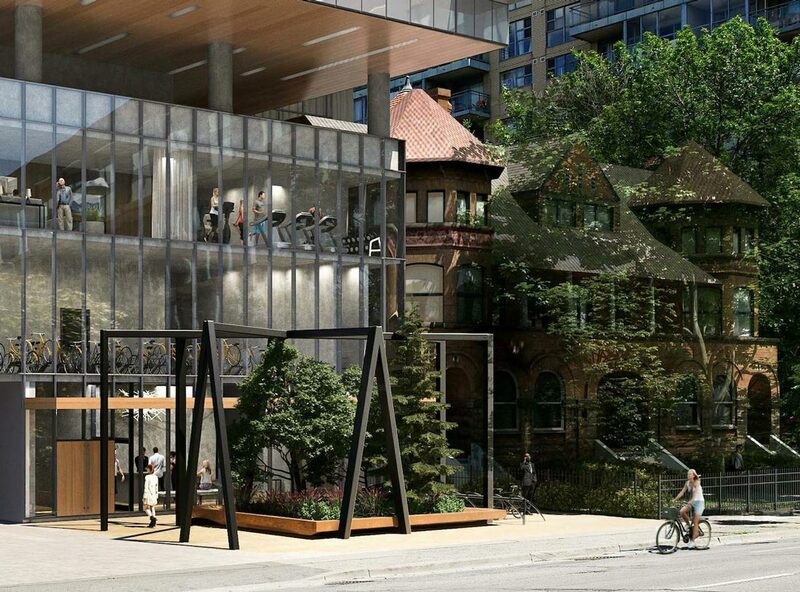 295 Jarvis Condos will be part of Toronto’s East core which has much greater growth potential. Invest with the smart money. Medical growth is heading east with $300 million redevelopment St. Michaels project and 333,000 square foot Daphne Coxwell Health sciences complex. Educational Growth is also heading East with continued expansion of Ryerson University including development of first smart Analytical Lab in Canada and 40,000 square foot center for urban innovation. Residents will have access to modern amenities with everything from free weights to squat, bench and pull up racks to space for core and Yoga on the third and fourth floor. From there, take it up another entrance and level to your rooftop terrace and set a new benchmark for a night in. Mix, mingle, BBQ or kick back fireside and watch spectacular views of Toronto skyline. With a beautifully appointed lobby and 24-hour concierge, every arrival will be elevated. 295 Jarvis condos is steps away from the Dundas TTC Subway station and the streetcar line service making it accessible to get anywhere in Toronto. For riders, the Gardener and Don Valley Parkway are both easily accessible within 10 minutes from the building. 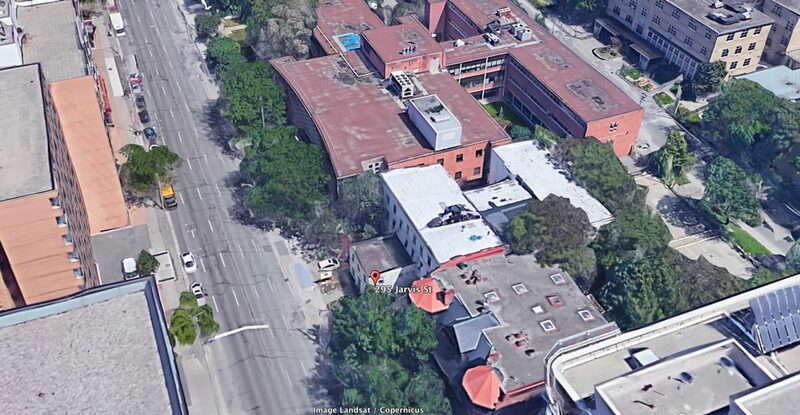 295 Jarvis is directly next to the street from Ryerson University one of the fastest growing universities in Canada. Ryerson University has limited student housing and provides less housing to its students than any other university in Ontario. Approximately 97% of all new students at Ryerson find accommodation nearby resulting in high rental rates and demand in this area. Sign Up for VIP access to floor plans and price list for this project. 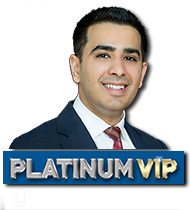 Get exclusive invitation to the presale event, get first access and save thousands.